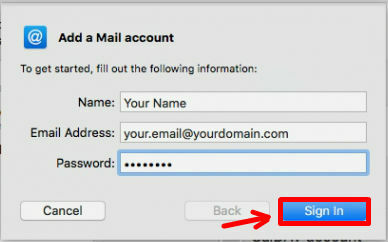 How do I set up Mail for Mac OS X? 1. 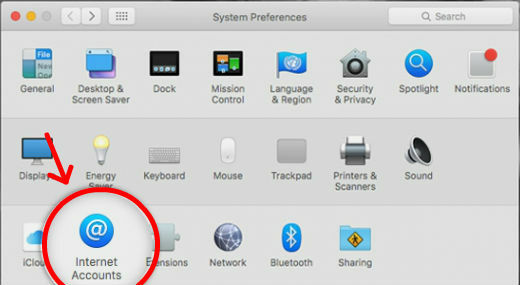 On the Apple Icon menu, click System Preferences. 2. 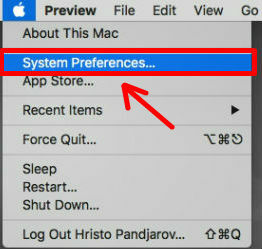 Click Internet Accounts in the System Preferences menu. 4. 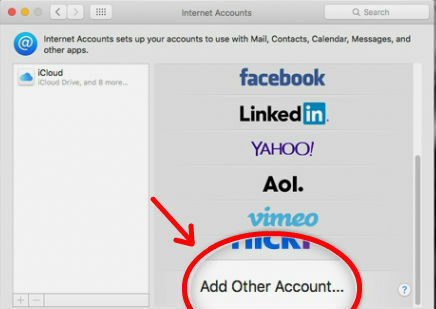 Choose add a Mail Account. 5. 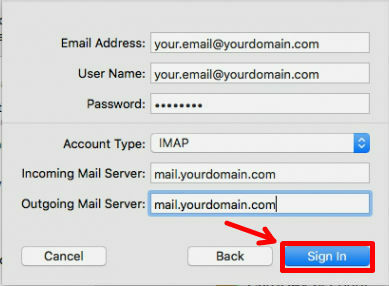 On the next tab write down your email account and click Sign In. Once you fill in the formation click Sign In to complete the setup.